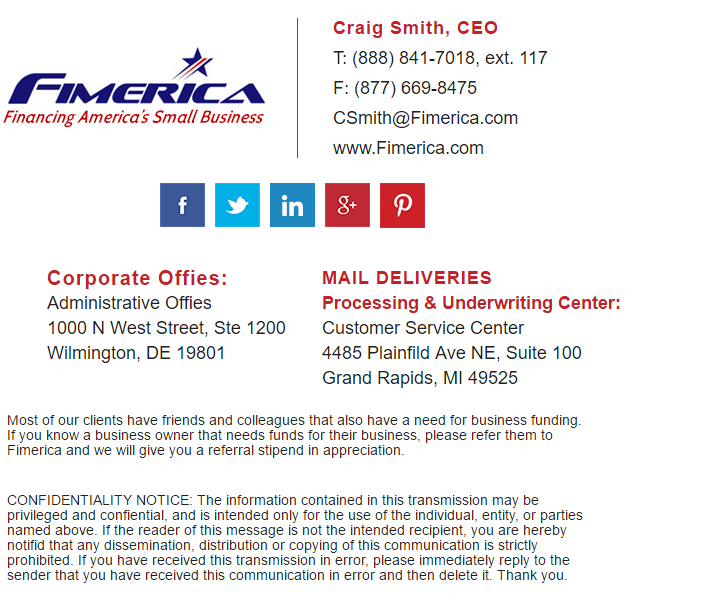 Are you looking for stunning Clickable HTML email signature?? contact info, social urls and any other info if you want to add. 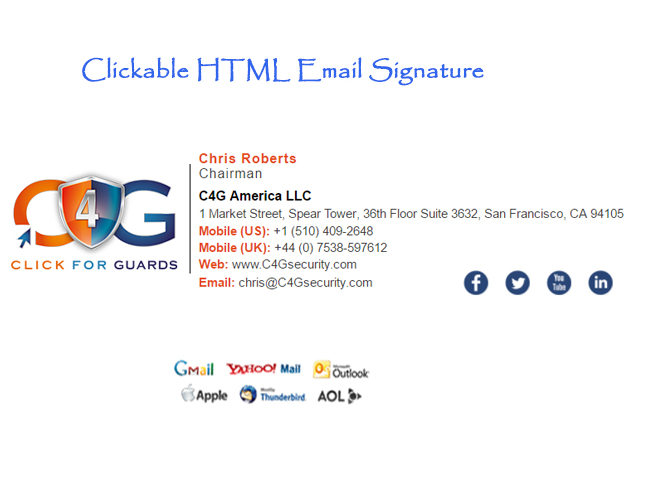 This signature will support all the major email clients like Gmail, Hotmail, Yahoo, Outlook, Airmail, iPhone, Macmail etc. Several demo design available to select or share your design plan. I will design according to your given requirements. I will also assist you to setup this signature based on your email client. Just give me signature details in word file so that I can copy paste your details to avoid spelling mistake along with your company logo / head-shot. 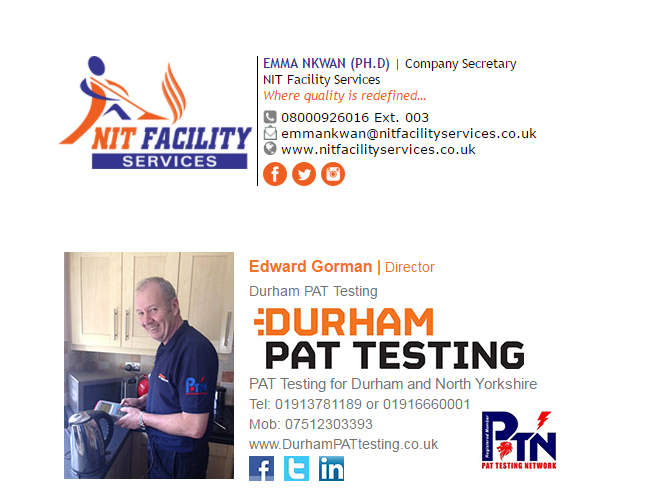 Very prompt, professional and creative service! My name is Md Jahirul Islam. I'm a Professional Web Developer, Email Marketer and SEO Expert. 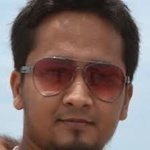 I have over six years experiences in Web Development, Email Marketing, Real Estate...Read moreMy name is Md Jahirul Islam. I'm a Professional Web Developer, Email Marketer and SEO Expert. 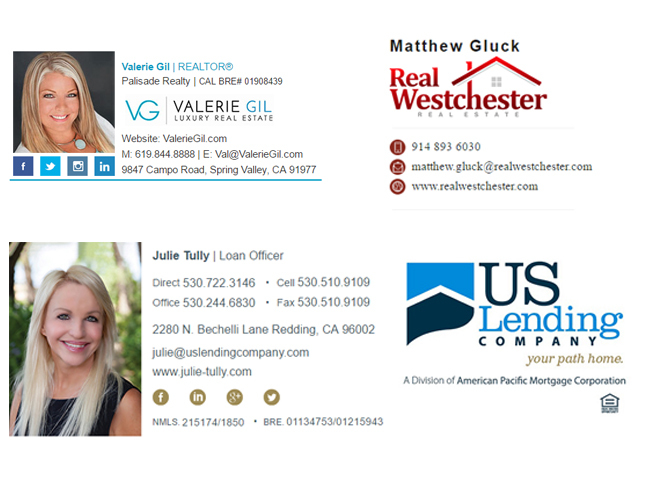 I have over six years experiences in Web Development, Email Marketing, Real Estate Marketing, Social Media Marketing, Search Engine Marketing and Optimization. As a Professional Email Marketer I have strong proficiency in using MailChimp, Aweber, iContant and Get Response. I am confidently promised to exhibit the best result. I am committed and deadline oriented to ensure result in time. I am sincere and my primary objective is my Client satisfaction along with provide a quality and consistent results. I'm highly Expert at Lead Generation and SEO traffic that will truly increase conversation rate.